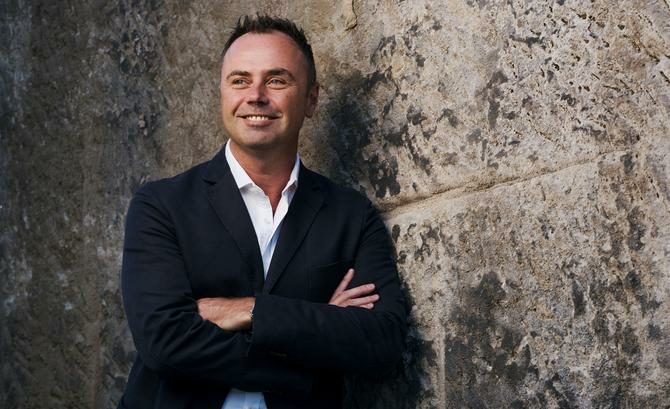 The Interactive Advertising Bureau of Australia (IAB) has confirmed Nine’s director of sales and publishing as its new chair. Matt Rowley takes over the reins from Cameron King, who resigned from his position at News Corp last year and has called an immediate end to his tenure with the digital association. King had held the chair since May, replacing Nicole Sheffield, who left news Corp last year to join Australia Post as chief of consumer and community. Rowley’s appointment also comes after the senior executive assumed the role at Nine following its historic merger with Fairfax Media in December. His role encompasses all of Nine’s publishing assets including news mastheads, The Sydney Morning Herald, The Age and The Australian Financial Review. Prior to the latest job with IAB, Rowley has previously alternated as director on the board as a representative of Fairfax Media. Among his work with the IAB was the launch of the Australian Digital Ad Practices in partnership with the AANA and Media Federation Australia last year, plus helping with the IAB’s new charter, launched in October 2018. Among the list is a renewed focus on trust, steps to reduction ad supply chain friction and improving consumer advertiser and publisher experiences with digital advertising overall. “Now more than ever, the IAB has a critical role to play in delivering on its purpose of growing sustainable and diverse investment in Australian digital advertising,” Rowley said in a statement. IAB Australia CEO, Gai Le Roy, said Rowley’s background and passion for media brands made him a great choice for the IAB board. His appointment comes three months after Le Roy herself was confirmed as CEO, after four months as acting chief. “I look forward to working closely with him, continuing to rollout initiatives that will highlight the strengths of digital advertising as well as provide guidance and standards on best practice for all sides of the media and marketing ecosystem,” she said.